Eco Breeze lets you take advantages of Mother Nature’s cool air to remove heat during periods of low outdoor temperature and humidity. 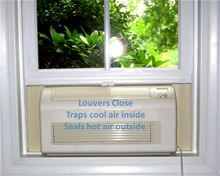 If your home has air conditioning, it will automatically take over when the weather becomes hot and humid. 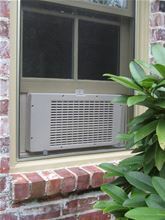 Patent pending design keeps rain outside and even allows Eco Breeze operation during stormy weather, unlike open window which must be shut during storms. 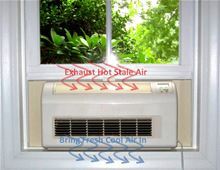 This allows for fresh air ventilation even during the worst weather. 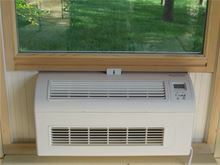 The unit can be installed for the summer season with no need to remove it during stormy weather.